Tidefest is a 'Fine Arts and Crafts Festival', that only features handcrafted items for sale. Commercially manufactured or imported items are not allowed at the festival. If your products/artwork/other items for sale are not handcrafted, please do not apply to sell here, as your submission will be rejected. Please do not send in any money until you have been accepted by the Jury process. 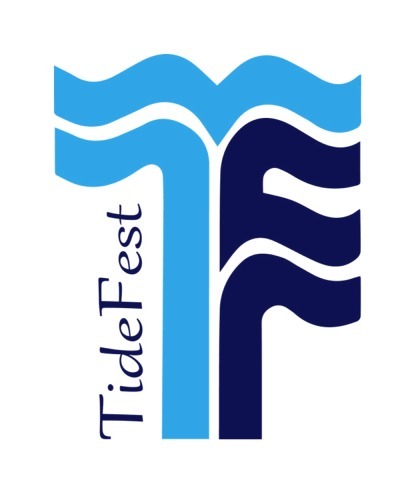 Artists - Apply Now for Tidefest 2019. If you are a returning artist to our show you can update and confirm your information listed in our vendor database. You will still need to be juried. We will list our accepted artists on our website no later than June 1st. The cost of the booth is $230.00 for a regular 10 x 10 ft space and a corner is $250.00 dollars. When you are accepted you can submit payment. We will email you at that time. Artist's Contact: (253) 530-1557 or Contact Us via email for further information.